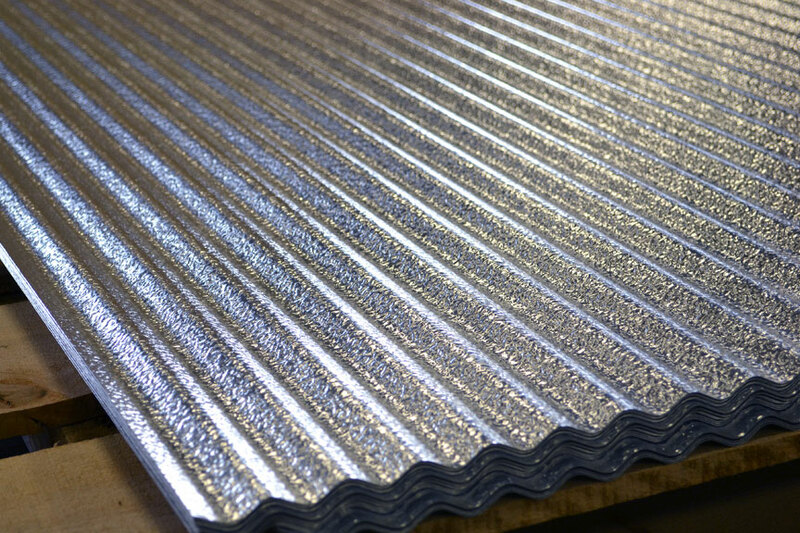 Volunteer Metal Systems was founded in 1998 in McEwen, Tennessee and is now a leading supplier of engineered systems and metal products for the industrial insulation industry. 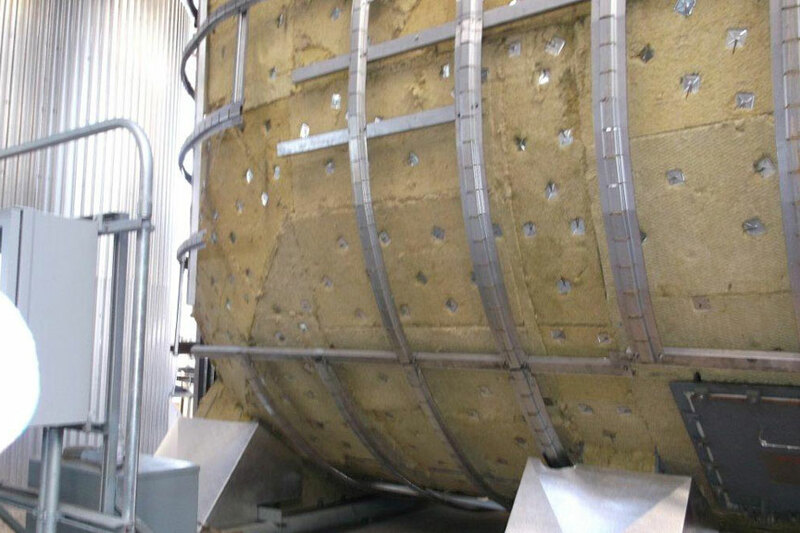 VMSI can design and build materials and systems for every type of application and environment, from high-temperature environmental control projects for power plants to jacketing systems for insulted piping in all types of industrial and commercial facilities. State of the art equipment and dedication to continuous improvement makes for cost-effective, architecturally desired components for power generation and environmental protection processes. 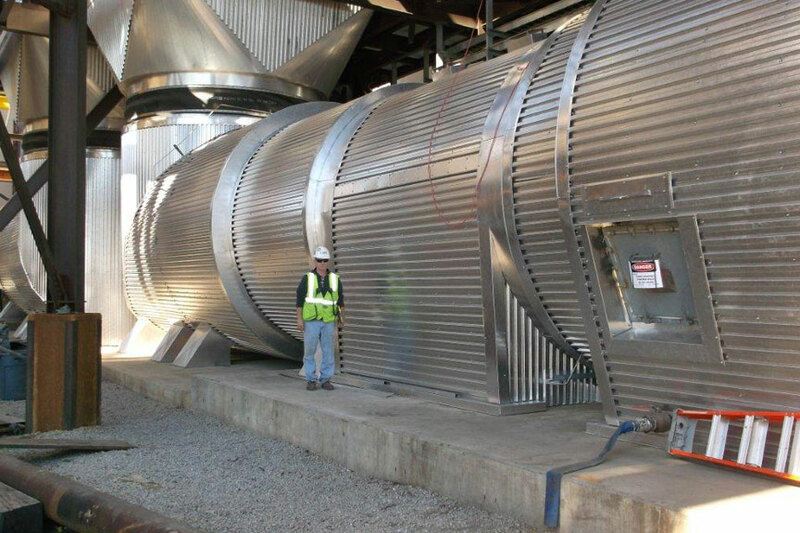 Custom work is a hallmark of our fabrication capabilities for engineered systems and solutions. Provide your business a competitive edge today! Consult with us to see how we can help.